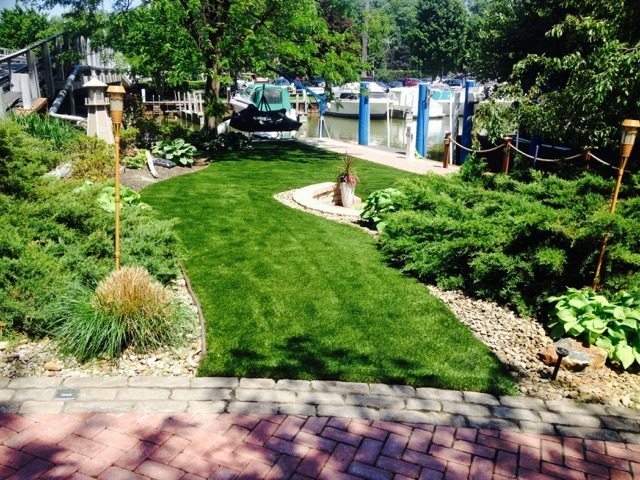 ForeverLawn Northern Ohio loves taking on residential projects because it’s great to be able to select the perfect artificial grass product according to their needs and give them a lawn they are proud of. We recently completed a residential project in Rocky River, Ohio. This residence is the client’s’ weekend home, so they wanted to install ForeverLawn artificial grass to reduce maintenance needed at this house. The clients chose Dupont™ ForeverLawn® Select Synthetic Grass in the Select LX variation because of its realistic look and feel. This line of artificial grass products is best for areas like front lawns because it looks so natural. In total we installed 1,200 square feet of Dupont™ ForeverLawn® Select LX artificial grass and the project only took 3 days. The whole look of the house has been transformed because of the crisp and lush artificial grass that gives the house great curb appeal. 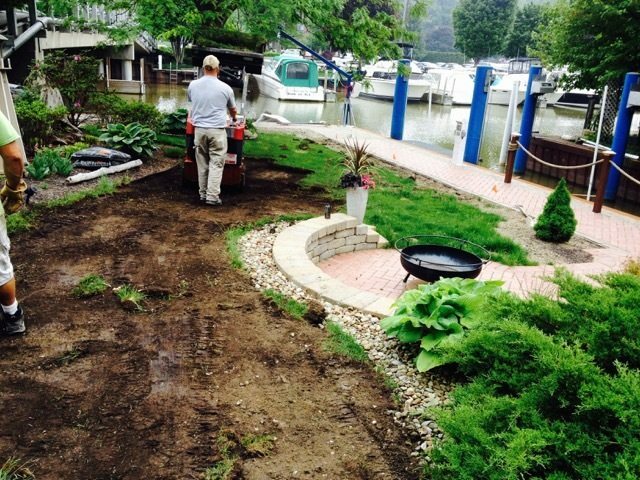 The clients are very pleased with how the project turned out and are excited about not having to mow or weed their lawn again.